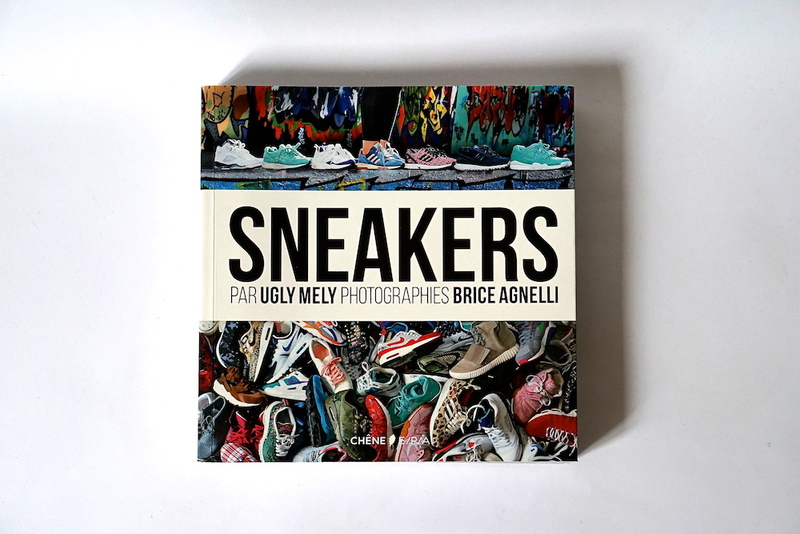 The Parisian sneakers addict and social media queen Ugly Mely will launch her first book today named ‘Sneakers‘. 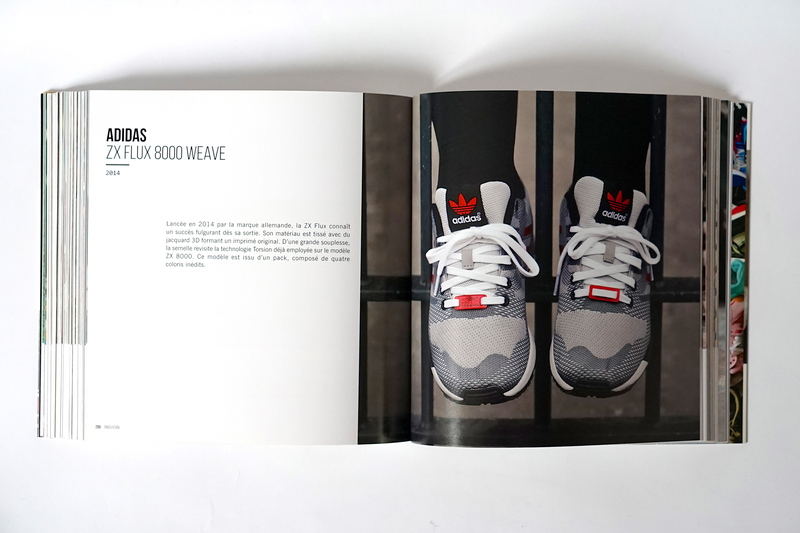 In this book she shares her collection and passion for street culture that she has since 2009. The 250 pairs are all shot by Brice Agnelli. 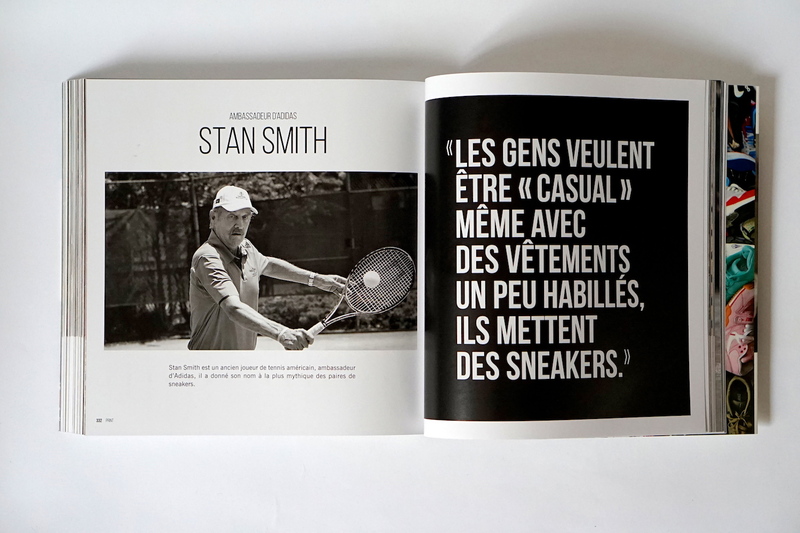 And you will find top fives by Stan Smith (Adidas), Greg Herview (Blackrainbow Agency), Qu0te (Adidas ambassador), Gary Aspden (Adidas Spezial), Masta Lee (Patta), Grotesk (NYC) and Graeme Anthony (Off the Hook MTL). 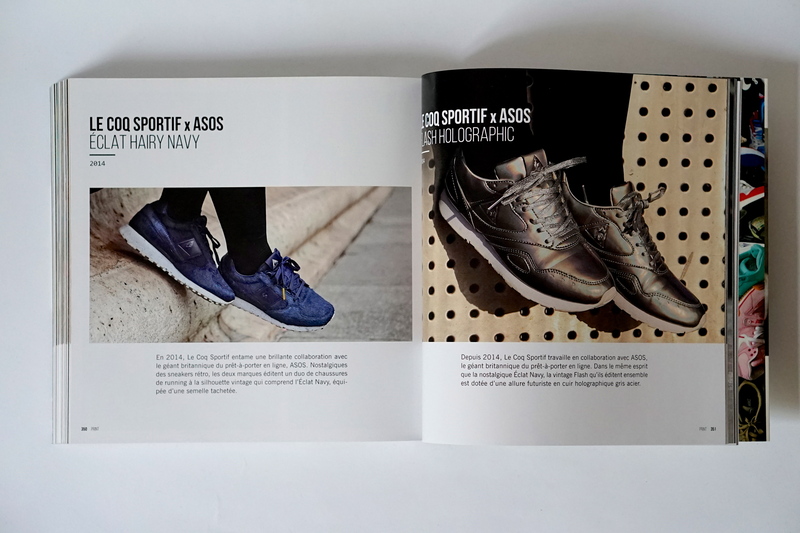 You can find you copy at Colette. Or at FNAC, Amazon or Decitre.